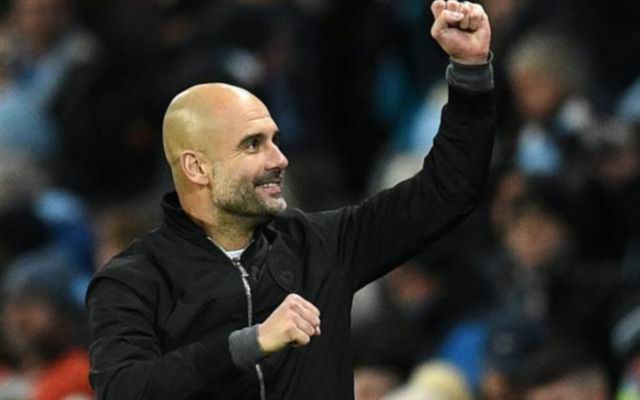 Man City had to come from behind again this afternoon, as David Silva’s 83rd minute strike meant Pep Guardiola’s side equalled a Premier League record. West Ham took the lead through defender Angelo Ogbonna in the 44th minute, after a cross from Aaron Cresswell lead to the former Juventus ace heading home. The home side then equaliser through Otamendi in the 57th minute, as Brazilian Gabriel Jesus squared the ball to the defender who tapped home. Silva then bagged the winner seven minutes from time from Kevin De Bruyne cross as Guardiola’s side kept up their impressive run of form. The win now means that Man City have equalled the Premier League record of 13 consecutive wins, with Man United standing in the way of them beating the record. Spaniard Silva stole the show today, with the player’s goal wrapping up what was a solid performance from the midfielder. Silva’s intricate passing and precise dribbling was on full show today, as the 31-year-old put in a performance any player would be proud of. David Silva is class…he is the most rated "underrated" player in the world. French international Mangala didn’t have the best of games today, with the former Porto ace constantly being caught by the West Ham attack as the Hammers search for a goal. The defender was clearly out of the loop and looked very uncomfortable on the ball at the back for Man City. This tweet sums up Mangala’s performance this afternoon. These are the guys who supported Bony. Mangala got nothing, he's being awful in game reading and holding the ball. He's never meant to be with us. Worst buy from Pellegrini. What a ball from De Bruyne….again. Terrific execution too by Silva. @ManCity just wear you down with their brilliance. Whereas this fan was a bit salty following Silva’s last minute winner! Only took them over £300m + Pep to do what Chelsea do..